« Big Bird/See You Soon! Sandesh Kadur on location with one of his big lenses. 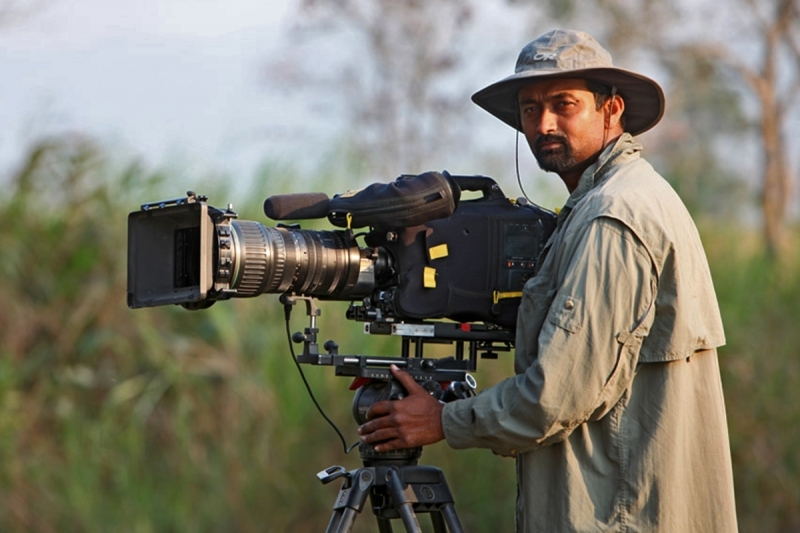 Sandesh Kadur is an award-winning wildlife photographer and cinematographer with a passion for natural history. His photographs have been published widely in books and magazines, while his documentaries on subjects ranging from cobras to elephants have been aired worldwide on the BBC, Discovery, and National Geographic networks. Over the years Kadur’s work has garnered many top awards, including the CIWEM Environmental Photographer Award, Nature’s Best Award, BBC Camera-trap Award, and International Conservation Photographer Award, and has twice been nominated for a Green Oscar at Wildscreen. He is an associate fellow of the International League of Conservation Photographers (ILCP) and the International Environmental Photographers Association (IEPA), and serves as board member for the International Association of Wildlife Filmmakers. A few years ago he founded Felis Creations, a media and visual arts company that focuses on creating content that inspires conservation. I had the pleasure of meeting a young Indian photographer in June of 2012, National Geographic videographer Sandesh Kadur (say “sun-DAYSH) on a familiarization tour of Trinidad and Tobago. Sandesh impressed me in a number of ways, especially with how he dealt with the loss of his one and only checked bag by American Airlines. It was obvious to all that the young man had a great attitude. And he blew everyone away when he shared short video presentations of his work with Tigers at Kaziranga, the Serengeti of India. Part I here, part II here. They are both worth a click just to hear his voice. 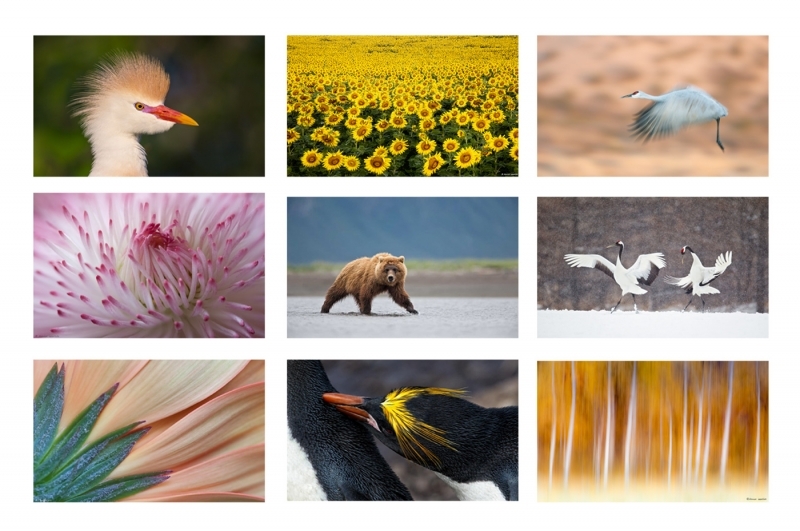 BAA is honored to have Sandesh as one of the six judges for our 2nd International Bird Photography Competition. Click here to visit the competition page. 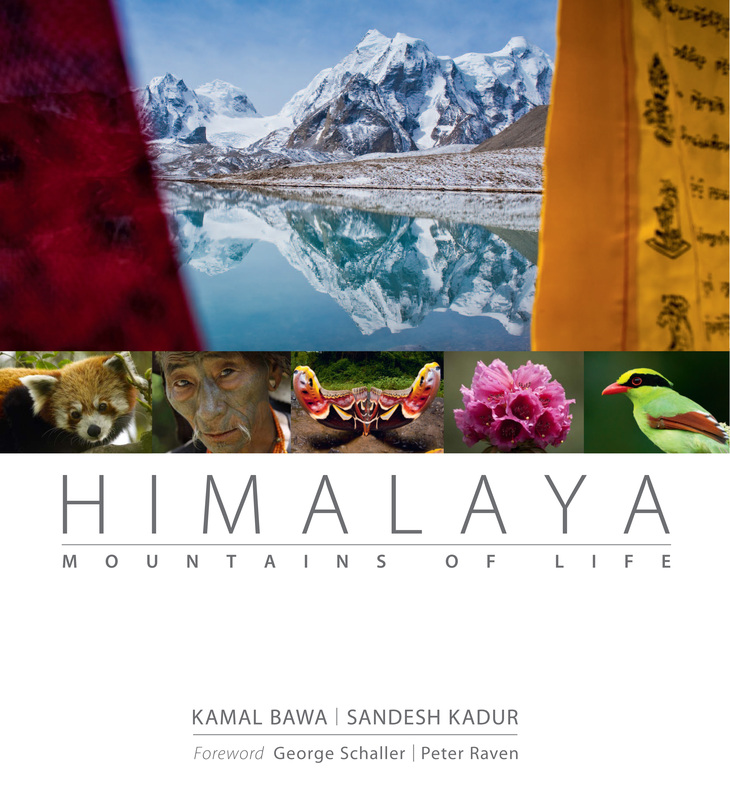 Congrats to Sandesh on the recent publication of “Himalaya, Mountains of Light,” (with co-author Kamal Bawa), a remarkable new book on the wildlife of the Eastern Himalayas. The book explores how our ignorance and sometimes indifference is creating change in the life and landscapes of the region, which are as diverse, spectacular, and fragile as the mountains themselves. Even today these mountains hold many mysteries: unnamed species, primeval cultures, and the promise of cures to heal humanity. You can see and hear “Impact Himalaya,” the BBC World News interview of Sandesh and Dr. Bawa by clicking here. At 17,100 feet above sea level, Lake Gurudongmar is one of the highest elevation lakes in the Eastern Himalaya. The cover image. Courtesy and copyright Sandesh Kadur. Washington D.C, September 25, 2013. The International League of Conservation Photographers and Blue Frontier Present “In the Spotlight: Sandesh Kadur- Into the Unseen Himalaya.” Click here for complete details. New York, NY. October 30, 2013 at 7pm. “Ignorance” with Jane Alexander, Kamal Bawa, and Sandesh Kadur. Click here for more details.